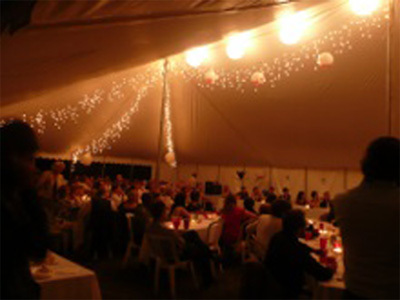 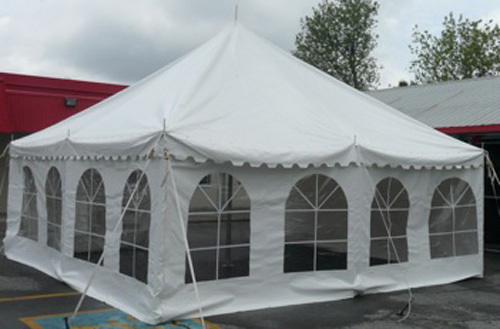 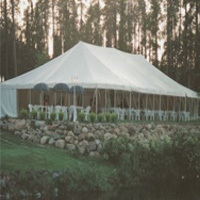 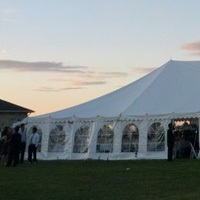 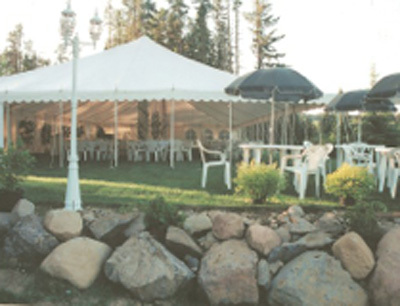 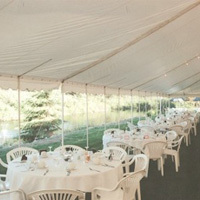 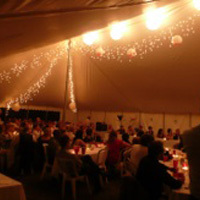 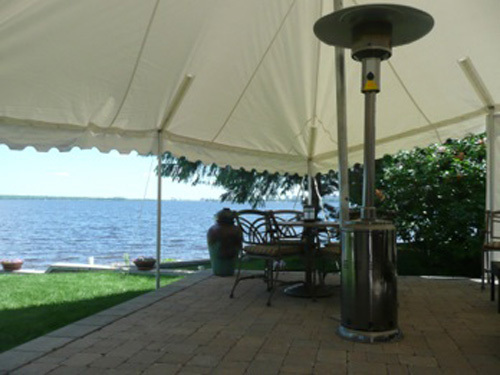 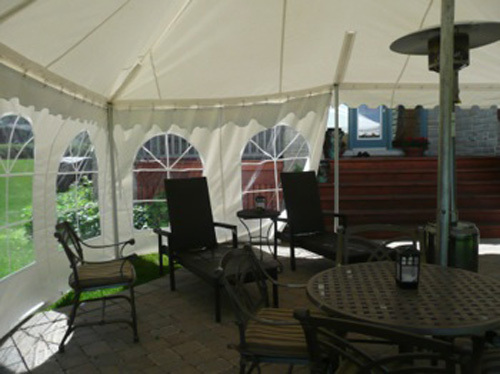 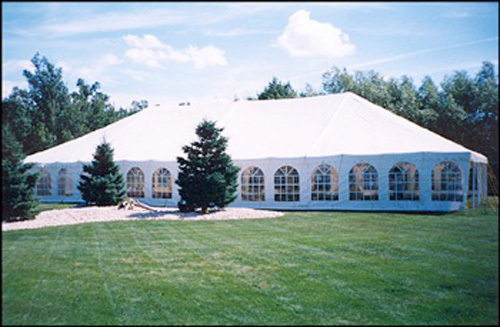 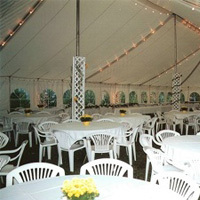 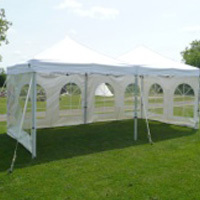 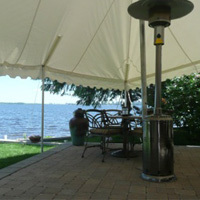 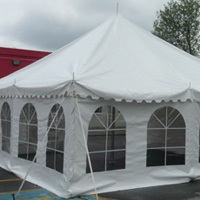 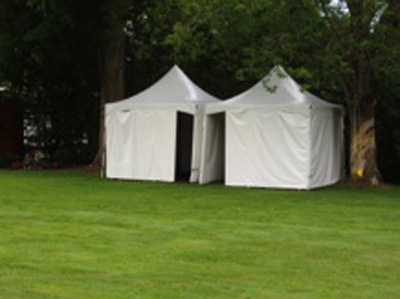 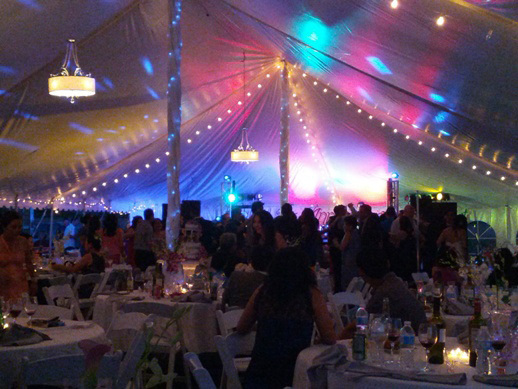 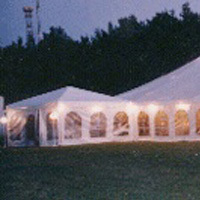 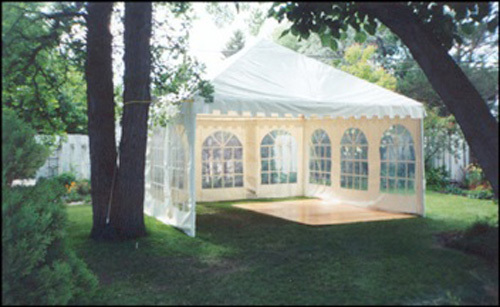 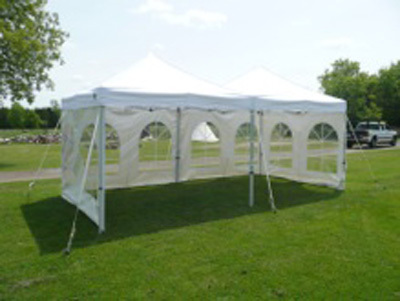 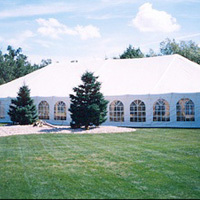 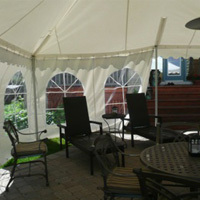 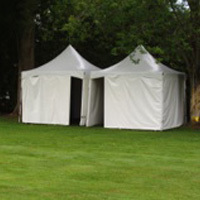 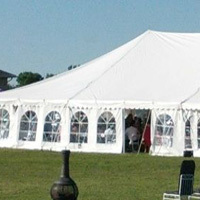 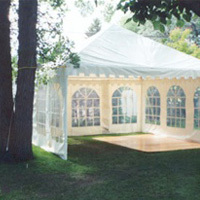 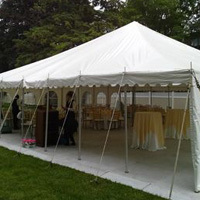 Need a tent for your special event? 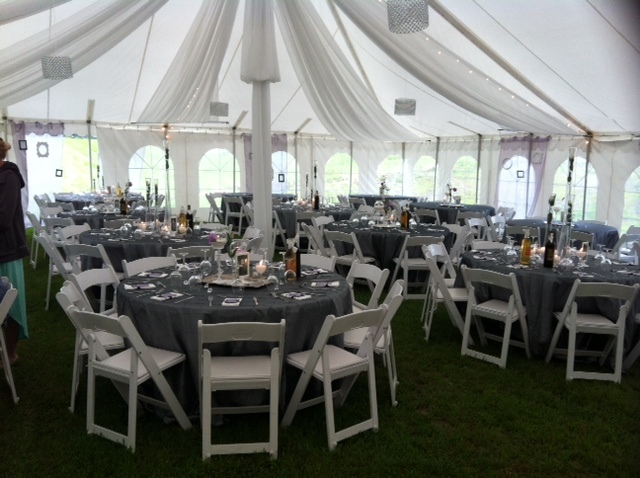 We might just have the perfect spread for you! 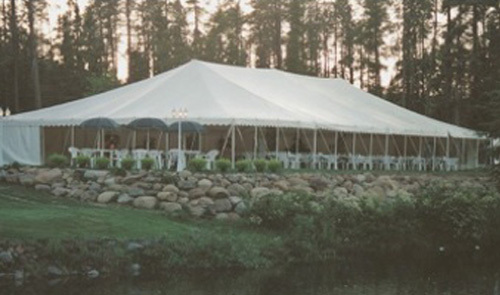 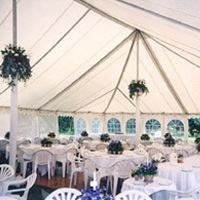 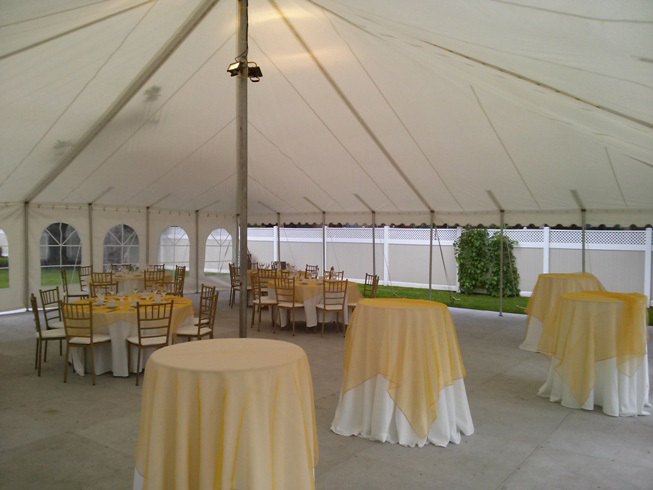 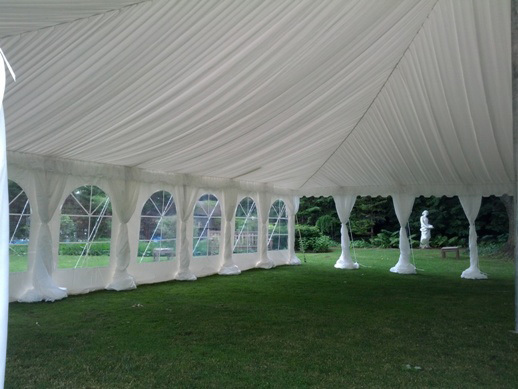 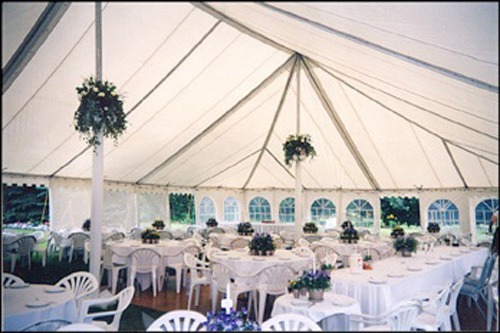 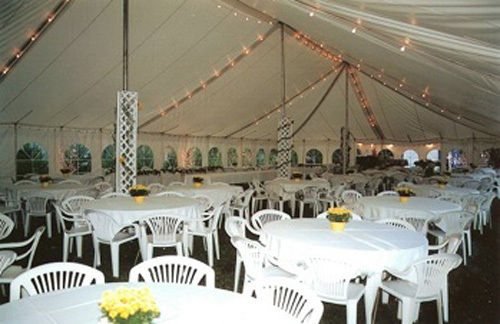 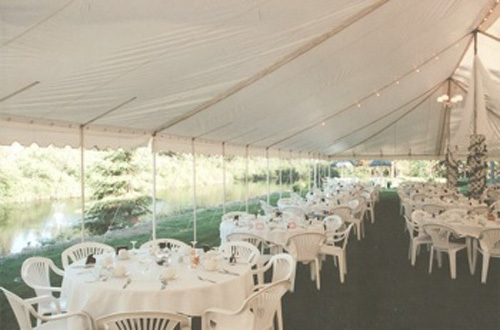 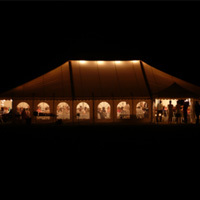 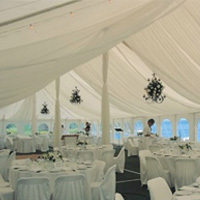 We prepared a collection of some of our most elegant tent settings in this gallery. 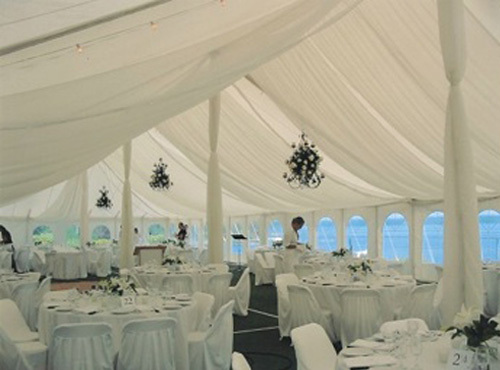 Feast your eyes on these classy all-white settings to get an idea of what we can do for you.